Most great ideas end up going back to the drawing board, but with over 100 years of engineering experience, Isuzu has developed a range of commercial vehicles operating in 130 countries around the world. At prices you will approve of. 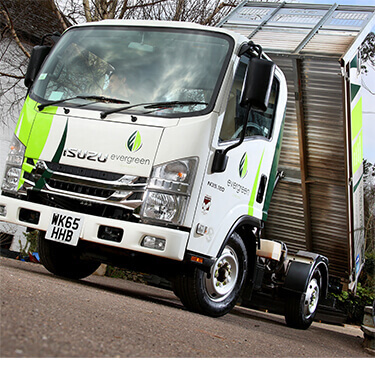 Discover how the all-new Isuzu Grafter Green can work for your business. 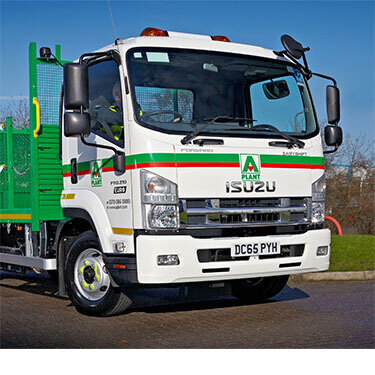 Isuzu Grafter Green. A proper little grafter. 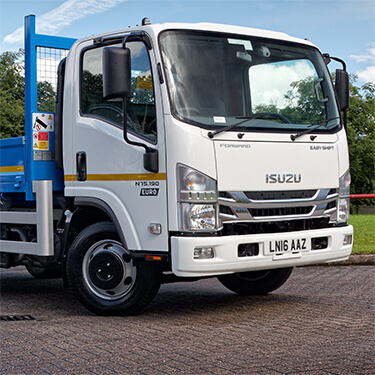 The award-winning Isuzu Grafter is one tough little truck. Available in a number of different configurations to suit your business, the Grafter excels when it comes to efficiency and reliability. 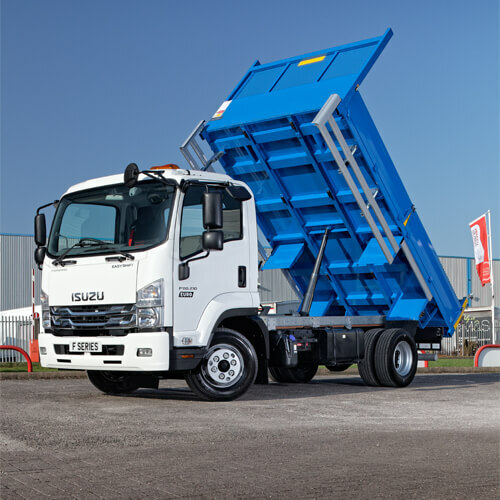 If you have an Operator’s Licence and are looking for a truck with the same compact cab options as our 3.5 tonners, but more payload capacity, a 5.5t or 6.5t Isuzu could be just the job for you. 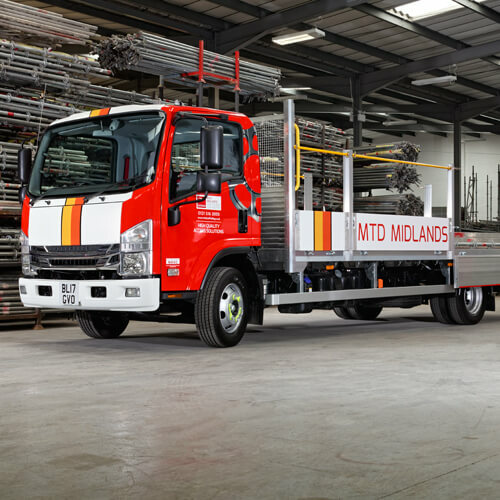 Available with either a 3.0 litre, 150 PS engine for town and city driving, or a 5.2 litre, 190 PS engine for regular main road and motorway journeys, our N75 is the truck of choice for a wide range of companies across numerous industries. The versatile cab and low chassis height design, coupled with a ‘big truck’ interior and small footprint, offers additional payload advantages at both 11 and 13.5 tonne GVW and puts our F-Series range in a class of its own. Whatever size tipper or dropsider you need for your business, we’ve got a truck to suit your requirements, with many available for immediate delivery as part of our ‘Driveaway’ range. 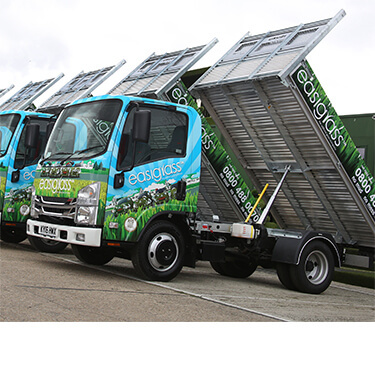 Landscape gardening and arboricultural companies large and small trust our trucks to help grow their businesses. 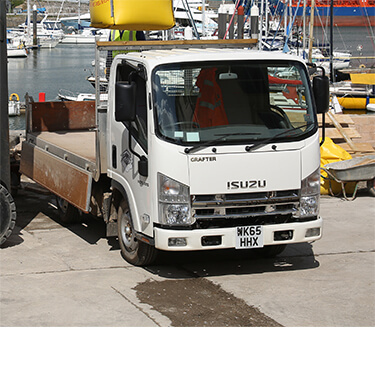 If it’s reliability and payload capacity you need for your everyday operations, you can rely on Isuzu. 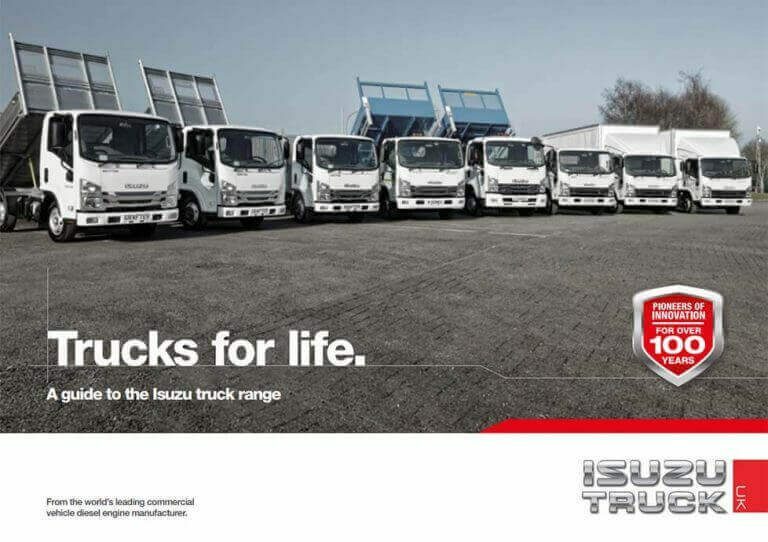 As one of the first industries to truly embrace Isuzu vehicles in the UK, the recovery sector has always been close to our heart. 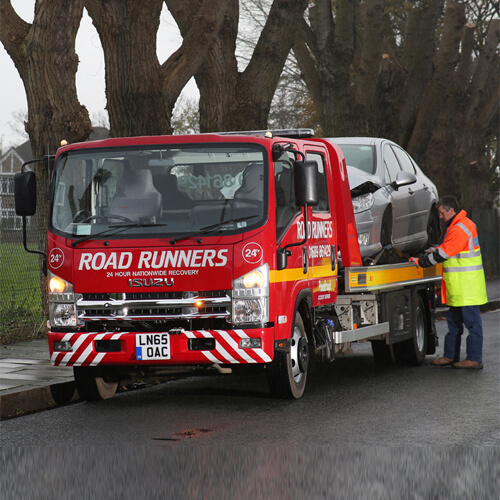 From day one we’ve worked with recovery operators to ensure that our vehicles enable them to work as safely and efficiently as possible. Whatever you need to deliver, we’ll help you find a truck that suits your requirements. With a huge range of body options, drivelines and specifications available, our vehicles will help you get the job done as efficiently as possible. Investing in a new vehicle or fleet of vehicles is a major decision for any business. Our experienced sales team are here to advise you on all aspects of your truck purchase, from chassis and body specification through to finance options and maintenance contracts. 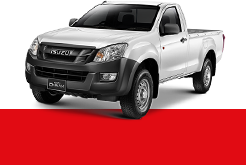 Receiving your new Isuzu truck is just the beginning of your relationship with us. Our comprehensive aftersales solutions cover servicing, parts and, in the unlikely event that you should need our help, roadside assistance, which is available all year round. 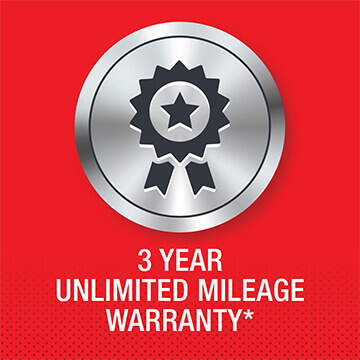 Click here for more information about our 3-year unlimited mileage warranty, servicing, parts offers, and fixed cost repair and maintenance packages. 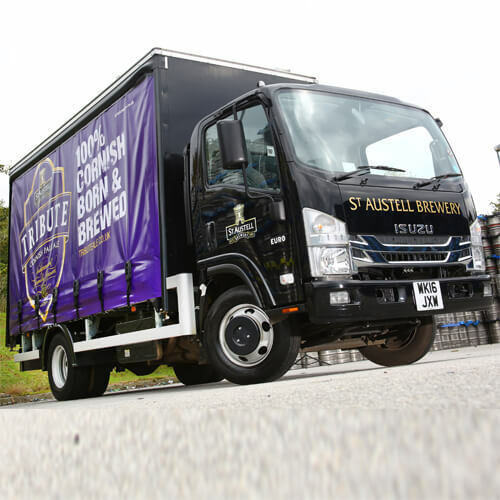 Since being founded in 1916, Isuzu has continually been at the forefront of truck evolution, introducing several iconic models now renowned for their build quality, outstanding performance and reliability. 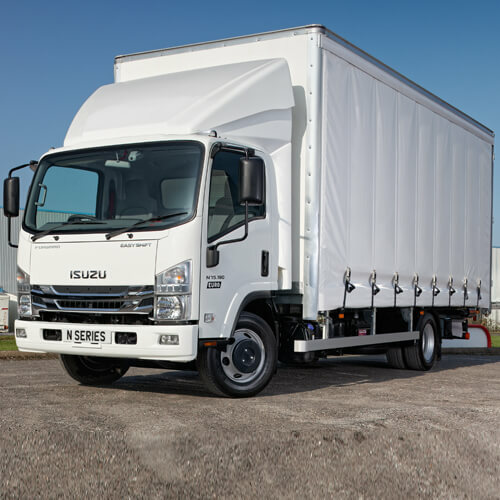 As a result of Isuzu’s mission to become the global leader in commercial vehicles, companies in over 120 countries now rely upon Isuzu trucks to carry out their day-to-day business operations. 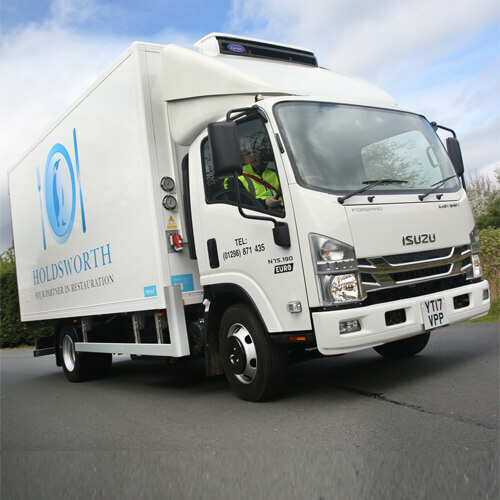 In the United Kingdom, Isuzu Truck UK has been serving Isuzu customers since 1996. Download our brochure to find out more. Customer care is at the heart of everything we do at Isuzu Truck UK. Our CARE team is dedicated to ensuring that your Isuzu experience is a positive and rewarding one. Click here to read about our award-winning customer CARE programme. Driven by 100 years of innovation. When you step into an Isuzu truck, you’re entering a world of dynamic invention, and experiencing a heritage that stretches back further than any other Japanese vehicle manufacturer. Hassle-free truck servicing from our experienced dealer network. 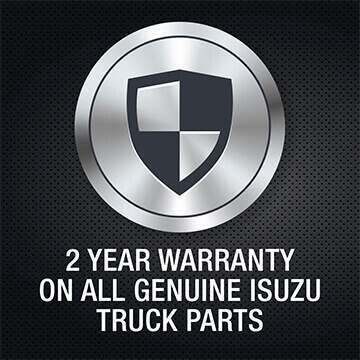 Although we're sure you'll enjoy many miles of trouble-free motoring with your Isuzu vehicle, trucks do need routine maintenance and the odd repair. Our growing network of authorised service points throughout the UK will ensure your vehicle can be looked after to the very highest standards. When it comes to parts, our focus is on quality, service and value. Backed by our industry-leading CARE customer promise, our parts operation is designed to deliver total peace of mind and keep your trucks on the road. 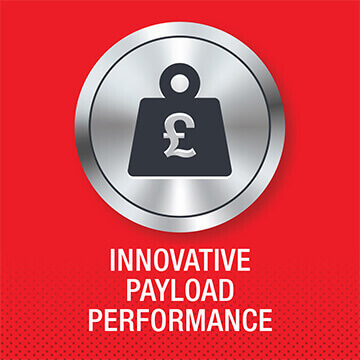 Highly competitive rates and finance options through our chosen finance partner. 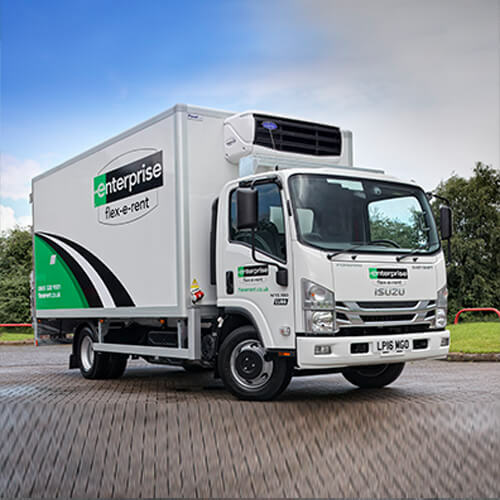 Whether it's an operating lease, finance lease, hire purchase, contract purchase or contract hire agreement you're interested in, we offer a range of options and agreements from 12 to 72 months on all of our trucks.